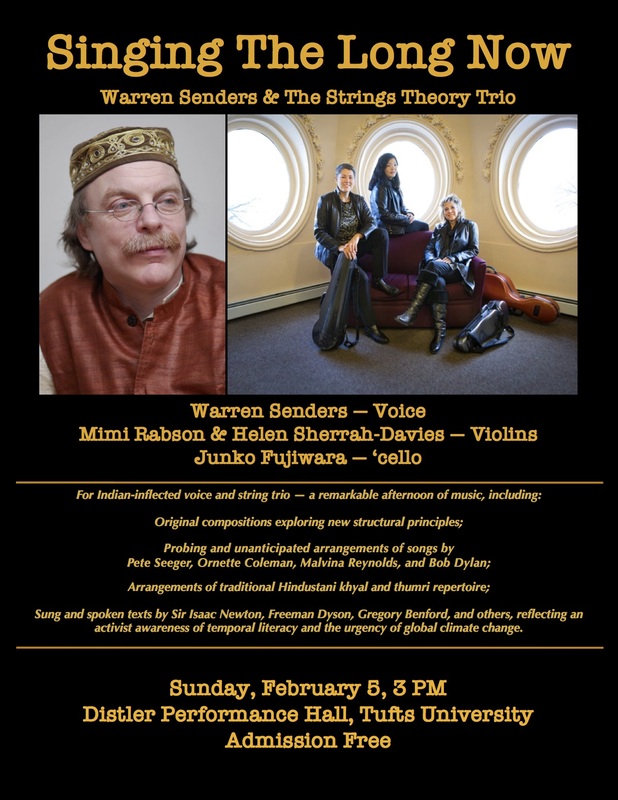 Coming up at Tufts University, a free concert: I’ll be joined by the Strings Theory Trio in an afternoon of new compositions and arrangements. Please join us. It’ll be great.